If there is a city on this planet which has played a key part in the history and culture of cocktails it is clearly the city of New Orleans. 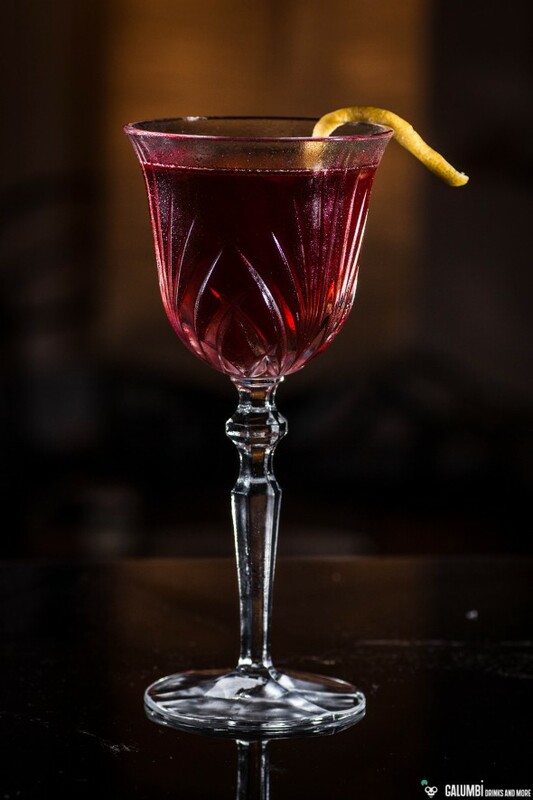 Not only has it been the birthplace of Americas supposedly first cocktail in history, the Sazerac (which is nowadays the official cocktail of the city), also numerous other classics originated in this city in the south of the US. Everyone who knows New Orleans will easily recognize by the name of today’s cocktail: it is another innovation from “The Big Easy”. Vieux Carré is the French name of the French Quarter of the city and is closely linked with the history of contemporary cocktails. It is said the drink was invented in the 30s by a New Orleans Bartender named Walter Bergeron (who is not to be confused with Victor Bergeron aka Trader Vic, the inventor of the Mai Tai). The Vieux Carré is sometimes referred to as the Manhattan of New Orleans because it has certain similarities in the composition, but much more complex, spicy and multilayered notes, which I personally like much better. However, one must not delude her- or himself by taking the Vieux Carré cocktail as a drink for the clueless. Who has hardly had contact with classic cocktails might be overchallenged by this drink. Its load of aromas is definitely not for the faint-hearted, but when you’re getting into it, you will be rewarded with a taste experience that has no peer. For me this drink is definitely one of my Top Ten cocktails. However, whether the Vieux Carré is named after the district of the same name or after the eponymous play by Tennessee Williams cannot be completely clarified today. But what is clear without any doubt is the fact that we are dealing with one of the best classic cocktails of the 20th century. Preparation: Mix all ingredients in a mixing glass on ice and stir until cold. Then strain into your pre-chilled glass. Buying sources: Well-stocked supermarkets or liquor shops should have the necessary ingredients in stock.